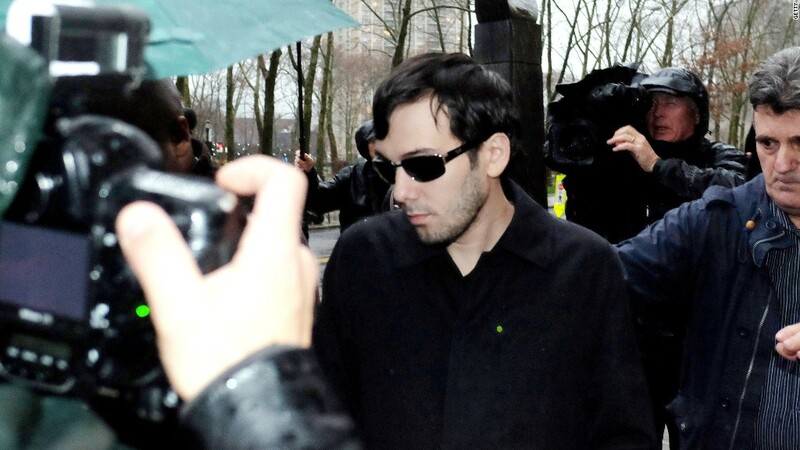 While few details of the businessman's wealth have been publicly disclosed, new court documents show Shkreli used a $45 million E*Trade account to secure bail following his arrest on federal securities fraud and conspiracy charges. Shkreli "ensnared investors through a web of lies and deceit" and ran Retrophin like a Ponzi scheme, U.S. Attorney Robert Capers said at the time. Shkreli has been the focus of widespread criticism in the media, which dubbed him "the most hated man in America," as well as by politicians. Before his arrest, he defiantly defended the drug price increase in interviews and frequent tweets.